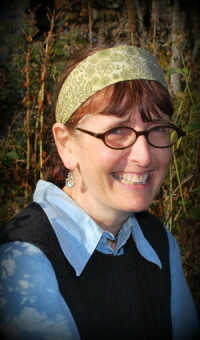 Our guest blogger is Lorna Wooldridge, co-owner of Wise Owl Tutoring Services. Lorna is certified by the Dyslexia Training Institute and is experienced in implementing the Orton-Gillingham approach to teaching. She has completed the DTI Dyslexia Advocacy Certification Course and the Orton-Gillingham Online Academy Basic Language Course. She is currently working on her Level 2 certification through Orton Gillingham Online Academy to enhance her morphology skills. 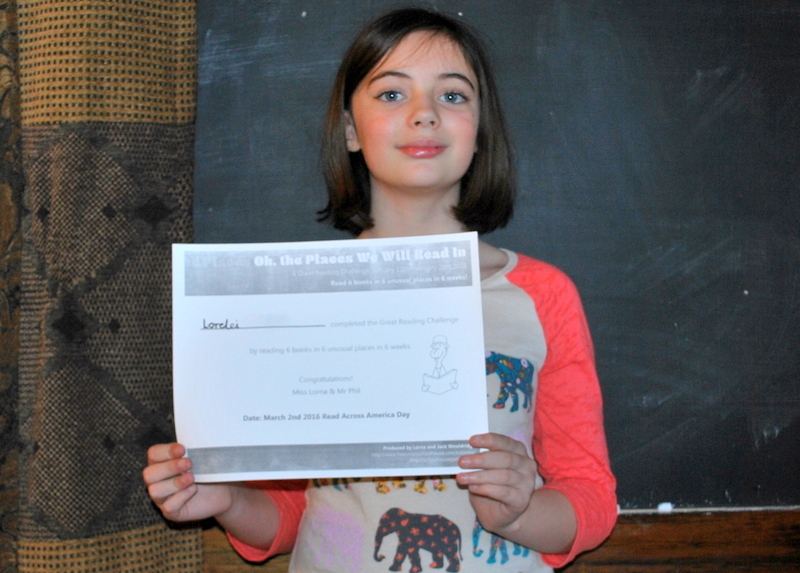 She is a Level 1 Certified Handwriting Specialist with Handwriting Without Tears and is listed as tutor through Handwriting Without Tears and the Learning Ally Reader Network.Lorna has a unique perspective on this condition as she is dyslexic herself. Seven of the eight are Learning Ally members. 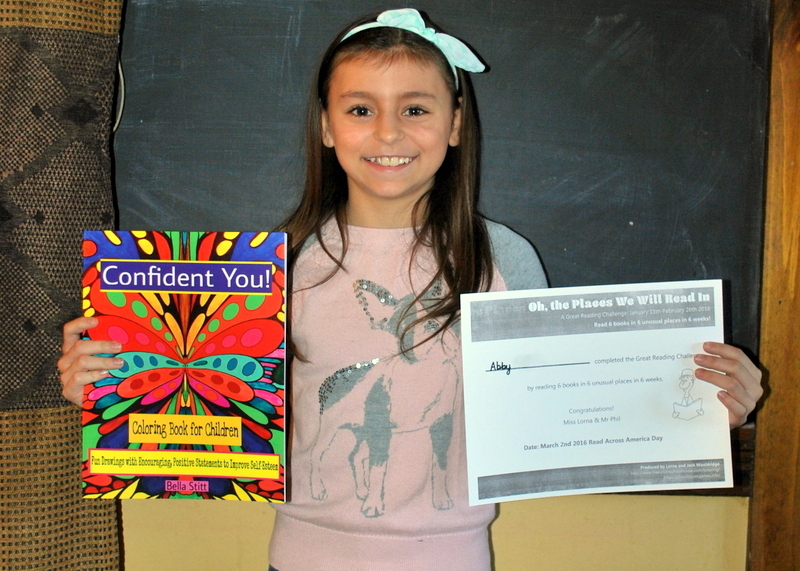 Many of our students are homeschooled, and so were not able to join in Learning Ally‘s “Great Reading Games.” Knowing how hard it can be to motivate struggling readers to practice, we created our own competition. Four students succeeded in reading six books, either by “ear” reading, using Learning Ally, or “eye” reading. The unusual reading locations ranged from a greenhouse and a laundry basket to a Soapbox Derby Car and a hammock. Less unusual were a library, a car and in school! All participants were asked to write a three sentence summary of each book. A summary by the youngest reads: “Three bears live in a house. Baby Bear finds an intruder. Baby Bear pretends to scare her off.” If you didn’t guess, the book was “Goldilocks Rocks” by Nancy Loewen. 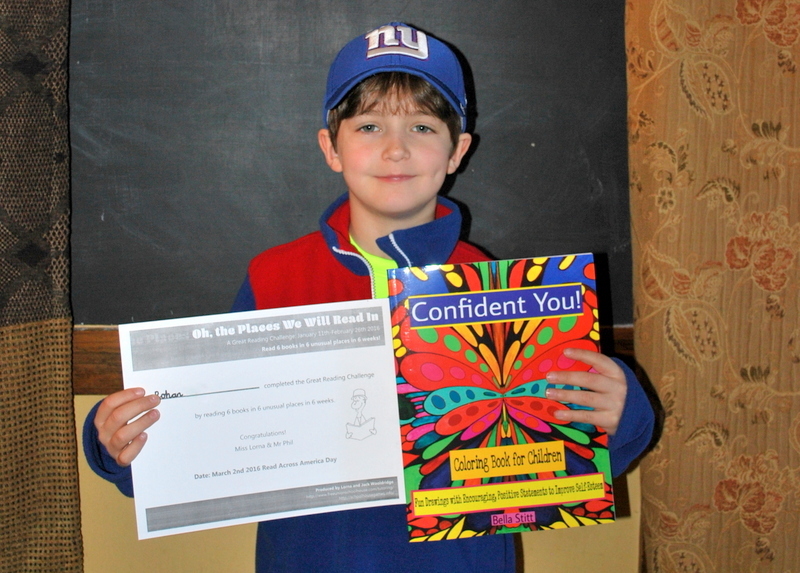 Everyone who participated received a Certificate of Completion, and the four who rose to The Challenge were awarded a children’s coloring book, “Confident You.” This book contains some really fun drawings, along with encouraging, positive statements to boost self-esteem. 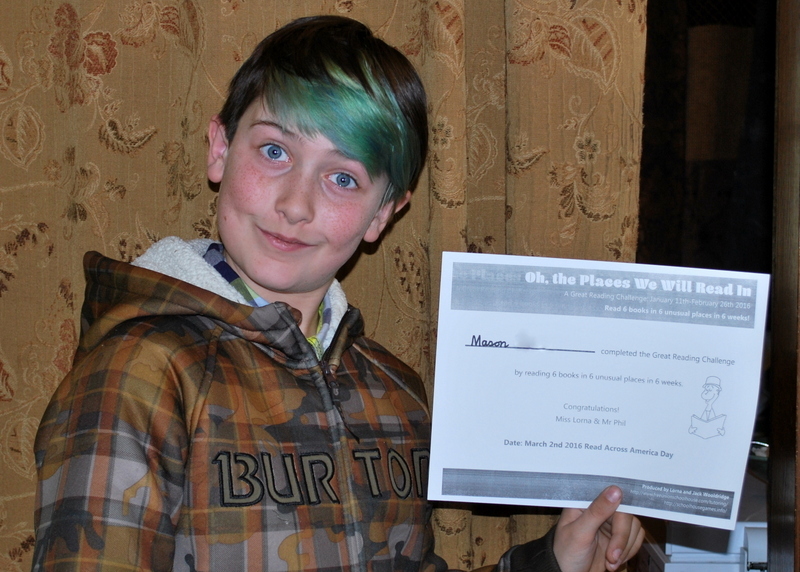 One student mentioned this was her first ever award! She was so proud to have successfully completed the challenge! Lorna and her husband Phil are doing an amazing work at Wise Owl Tutoring Services for the population with Dyslexia. The Great Reading Challenge is just one of many such resources they have offered their students to enhance the teaching/learning venue. We are so grateful that they have aligned with our academy & have been gracious enough to share their stories of success with us.